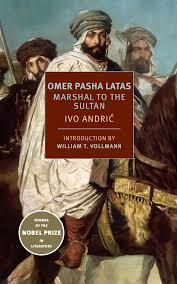 The latest addition to my website is Ivo Andrić‘s Omerpaša Latas (Omer Pasha Latas: Marshal to the Sultan). This is one of Andrić’s later novels, set in Bosnia like most of his novels, only just published in English for the first time. It tells of the repression of rebellion in Bosnia in the Ottoman Empire, by Omer Pasha Latas who was born in Austria of Serb parents and fled to the Ottoman Empire to escape the disgrace of his father’s behaviour and then rose through the ranks. Andrić is Bosnian so his view of Omer Pasha and is actions is highly critical. Omer Pasha is cruel, deceitful, a sexual monster and ruthless. We follow Omer Pasha’s story but also detailed stories of several people who come into contact with him, including his wife, his staff and the man who painted his portrait. 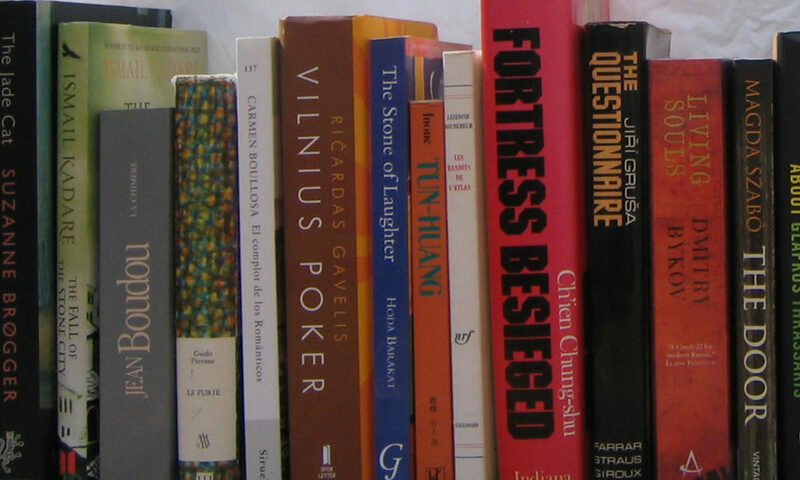 Many of these are of European origin like the Pasha himself. Andrić tells his story well and we get a detailed insight into both the Pasha’s psychology and life in occupied Bosnia at that time.